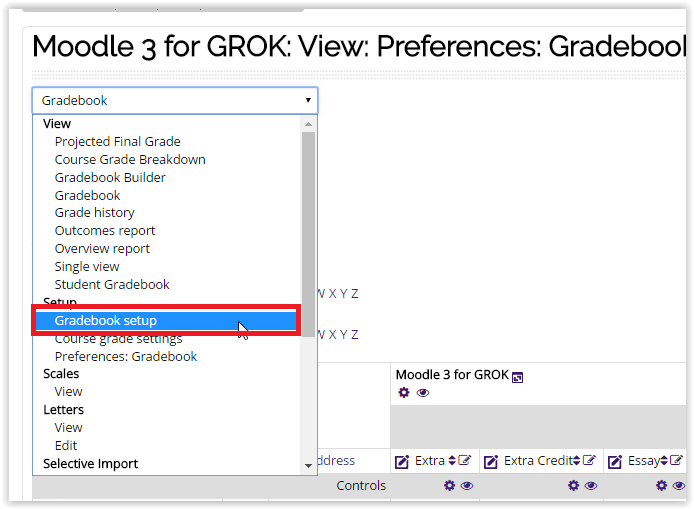 Specify the minimum grade a student must achieve to be considered to have passed this item. This must be in real grades, not a percentage. Once this is done, grades will be highlighted in red for fail and green for pass in the gradebook. 3. 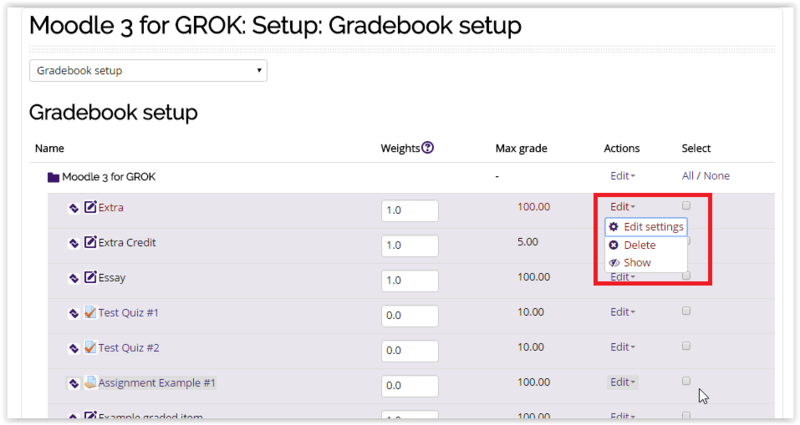 Choose Gradebook Setup from the drop down in the upper left of the Gradebook screen. 4. 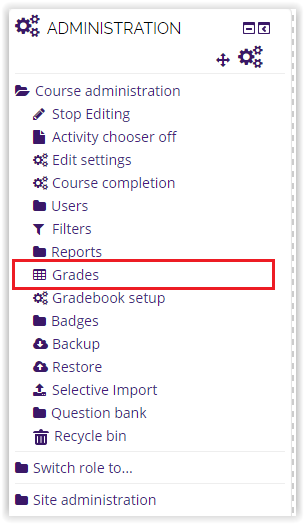 Select Edit Settings in the Actions column for the Graded item that you want to change the Grade to Pass. 5. 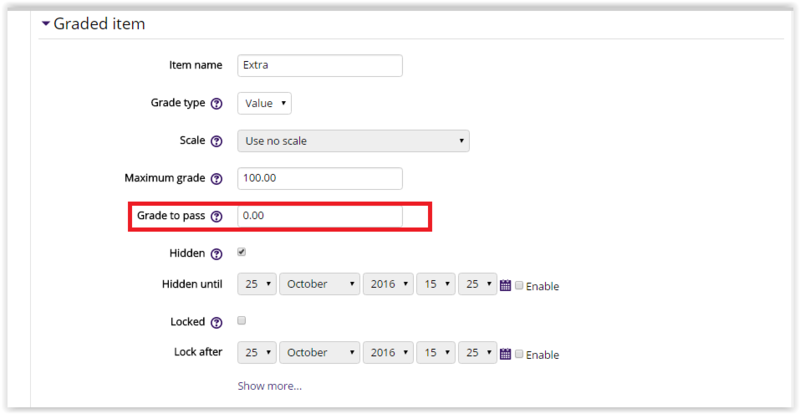 Enter the numerical value that you want to use as the new Grade to Pass in the circled text box. 6. Click Save Changes at the bottom of the screen to apply.